I’m going to be frank – I don’t like Bill Murray choosing to cameo in Paul Feig’s upcoming Ghostbusters. I think it reeks of hypocrisy. 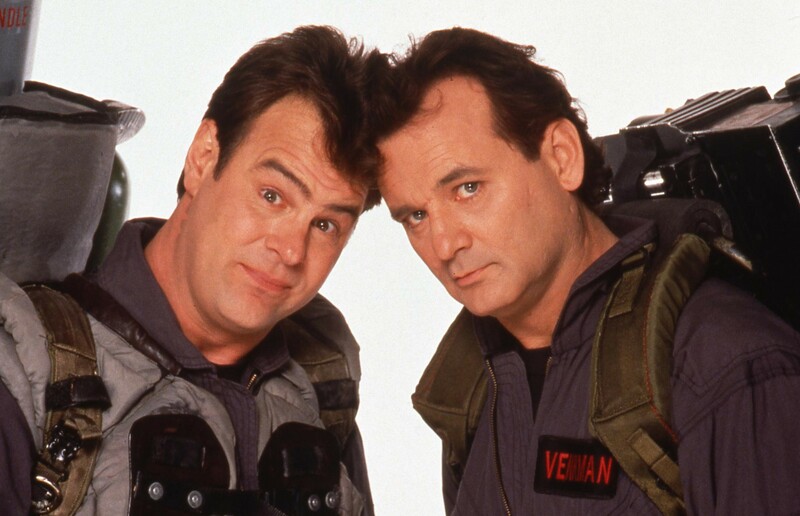 After years of refusing to do a third Ghostbusters movie, Murray decides that NOW is the time to return? Trust me Bill, if critics rip this apart it’s because everything about this the film feels disingenous. It’s being made by a studio who just wanted something GB’s related out, by a filmmaker who repeatedly told the studio he didn’t want to make it. THEN only agreed to on the condition that it be a remake so he could do his own thing without being tied to the old universe, only to make that “original” film one cute reference to those old films after another… And I don’t hear anyone saying anything about Ernie Hudson not being involved. I’ll reserve full judgement until I get to see the final product when the film opens July 15, 2016, but I haven’t been impressed by what I’ve seen. Ultimately Feig is a talented filmmaker and the film’s cast of Kristen Wiig, Melissa McCarthy, Leslie Jones and Kate McKinnon are all super funny and talented. I hope I’m wrong, but the film has just looked underwhelming for a while now. Guess we’ll find out on July 15th 2016 when we find out who we’re supposed to call… again. This entry was posted in Breaking News, Film and tagged Bill Murray, Ghostbusters, Ghostbusters Reboot, Paul Feig. Bookmark the permalink. This will be a spectacular failure on almost every level. The only thing it has going for it is role reversal, but is it really worth bringing up a 20 year old movie just for that? It’s incomprehensible how this can succeed commercially and artistically. I’m not even a Ghostbusters fan.